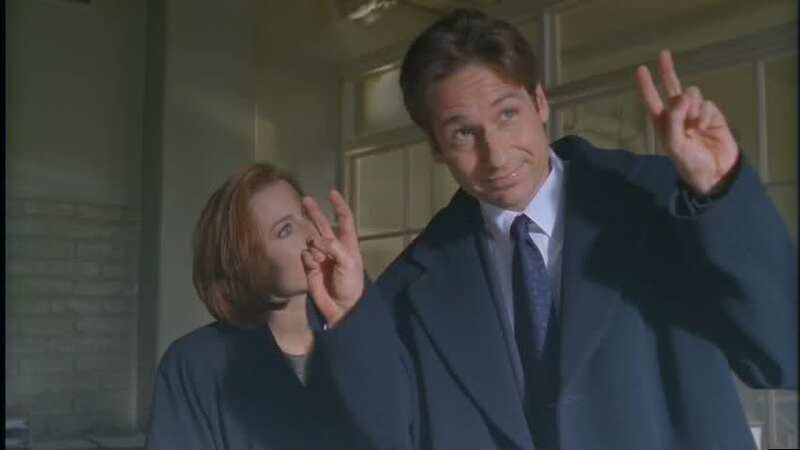 Gobbledygeek episode 313, “The X-Files: Season 5 (feat. Wesley Mead),” is available for listening or download right here and on iTunes here. Once again, Paul and Arlo’s most British friend Wesley “Wezzo” Mead is abducted from the U.K. to discuss Chris Carter’s seminal sci-fi series The X-Files. The gang has reached the show’s fifth season; for a while now, Paul and Wezzo have been warning neophyte X-Phile Arlo that things would go downhill, and we may have reached that point. They discuss why season 5 doesn’t work quite as well as previous seasons; the big celebrity guest writers (Stephen King! William Gibson! ); if the mytharc stuff makes any sense at this point; whether or not Scully has been completely robbed of agency; and the series’ first feature film, Fight the Future. Plus, there’s despairing political talk as always, and Arlo revisited every single David Lynch movie. Next: the lasso of truth compels Paul and Arlo to give you their thoughts on Patty Jenkins’ big-screen Wonder Woman. This entry was posted in Shameless Self-Promotion and tagged british politics, chris carter, david duchovny, david lynch, donald trump, fight the future, film, gillian anderson, gobbledygeek, horror, itunes, libsyn, movies, podcast, politics, sci-fi, science fiction, stephen king, television, the x-files, the x-files fight the future, theresa may, tv, twin peaks, uk politics, wesley mead, william gibson. Bookmark the permalink.